Yesterday, we had our first look at the 2018 Opel Insignia Grand Sport, which was spied completely uncovered during a promotional shoot. 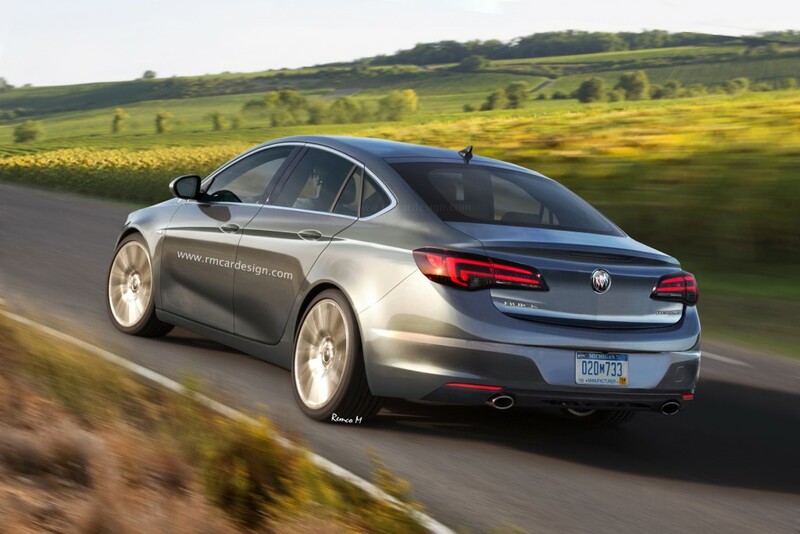 If you’re unaware, the upcoming 2018 Buick Regal will be a carbon copy of the 2018 Insignia Grand Sport. An additional report states the Opel will reveal the 2018 Insignia Grand Sport tomorrow with official photos, and likely some basic specifications. So, let’s go over what we know about Buick’s next sedan before we get our first official look. Buick had originally planned a wagon variant with the current Regal, but it was shelved. 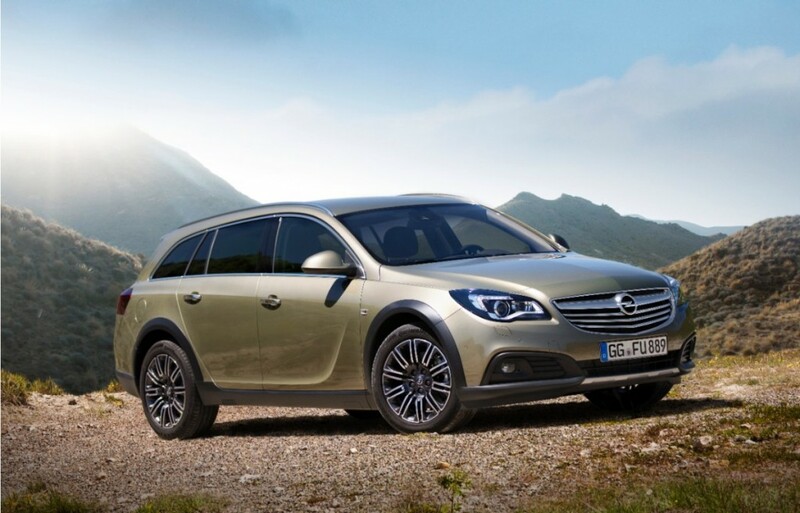 However, fast forward to present day, and we’ve had multiple confirmations a Buick Regal wagon will make its way to showrooms alongside the sedan. It’s been spied testing, shown to dealers and even gone through focus group testing. This one’s a tad fuzzier. 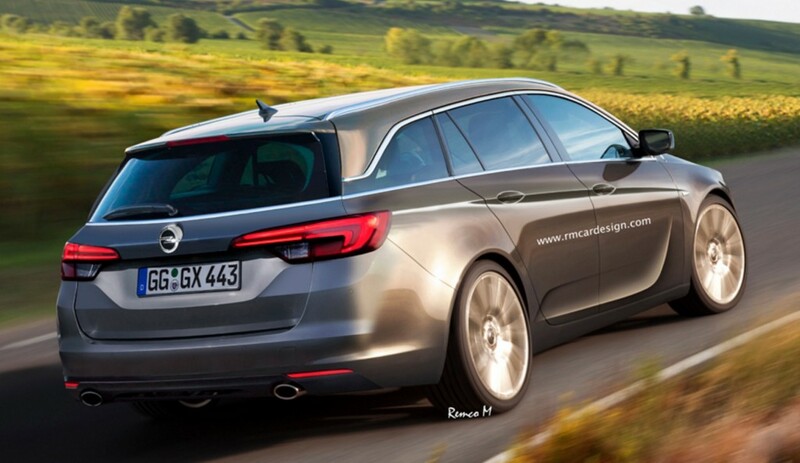 While we know the 2018 Buick Regal will receive a wagon, it’s unclear if it will be a copy of the 2018 Opel Insignia Sports Tourer, or if it will be the Opel Insignia Country Tourer. The Country Tourer receives a raised ride height and more rugged appointments. We know Opel will debut a new Country Tourer and it’s even being considered for Holden as a new Adventura. This variant also leans itself more to Buick’s “TourX” trademark filing with the USPTO, if it indeed it will be an all-wheel drive, raised wagon of sorts. Expect Buick to avoid calling it a wagon in any way, shape or form. The current Buick Regal makes do with four-cylinder engines only. A naturally aspirated, 2.4-liter LEA engine is the starting point for all Regals, with the 2.0-liter LTG turbo four as an option. This time around, Buick has reportedly been toying with the addition of a V6 powertrain. 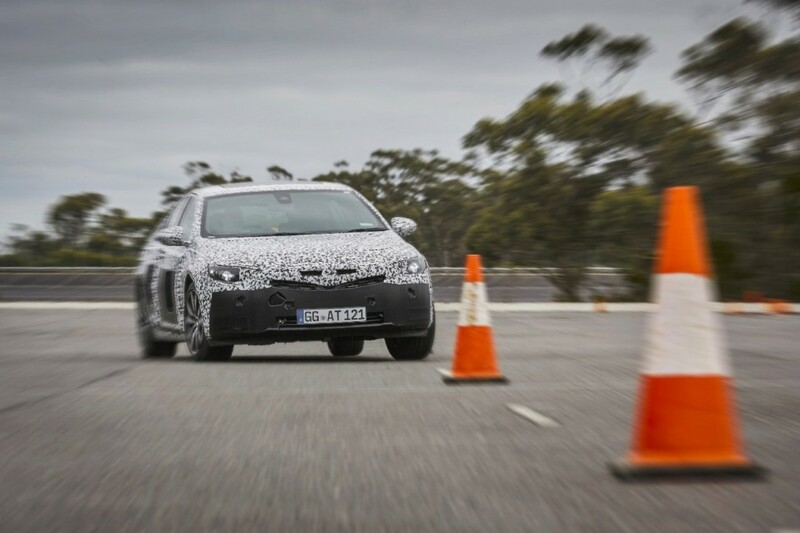 It’s more than likely this will occur, as Holden confirmed it will introduce an all-wheel drive, 3.6-liter LGX V6 powered variant for the Australian market. What’s unclear is if the V6 engine will be saved for the 2018 Buick Regal GS, or if it will be available across the vehicle’s lineup. Expect the 2.4-liter engine to be replaced by the 1.5-liter LFV Ecotec four-cylinder engine. As the 2018 Buick Regal moves from its old architecture to E2XX, we can begin to pinpoint how much lighter the Regal will be. We estimate around 300 pounds will be shaved from the Regal as it takes cues from the 2017 Chevrolet Malibu, which also sits on the same platform. We don’t know if the Regal will have the infamous “drift mode”, but the same supplier responsible for the Ford Focus RS’ AWD system is reportedly working on adapting it to the 2018 Buick Regal. Supplier GKN has already been testing its “Twinster” system to allow full torque vectoring at the rear. It’s almost inevitable Opel will offer a manual transmission with the 2018 Insignia Grand Sport, but don’t expect the 2018 Buick Regal to offer one. The last time we spoke with Buick about axing the six-speed manual gearbox for the 2016 Regal GS, it merely stated the transmission’s days were far behind it. At least for the Buick brand, that is. Dubbed the “FlexRide” chassis, the feature was first shown and displayed by Opel and the Insignia Grand Sport. The intelligent chassis and all-wheel drive system adopts dampers, steering and propulsion automatically or via the selectable ‘Standard’, ‘Sport’ and ‘Tour’ modes. ‘Sport’ mode is even said to reduce brake dive lessen the chassis angle during cornering. General Motors’ unexpected, yet well-timed, shift to diesel powertrains could make their way to Buick. The brand is considering the introduction of a diesel-powered Regal following the vehicle’s debut. If this happens, it will certainly be the 1.6-liter CDTi turbo diesel engine, the same powerplant coming to the 2018 Chevrolet Equinox and 2017 Chevrolet Cruze Diesel. Will it be a five door like the Holden / Vauxhall? Is there going to be another run of the Grand National and GN’S in 2017 or 2018 ???????? Great to hear Buick is upping its model line-up. They build great cars and deserve more respect than they often get. I have owned over 15 Buicks and loved them all. What I do NOT love is the dealership network. I don’t think i have bought more than 2 from the same dealer. Arrogant, self-centered, don’t care attitude prevails. I was glad that some of them had to go during the recession. If Buick ever develops a first class dealership network- and keeps building the quality cars- than Buick will own the American car market! Buick needs to consider refocusing their marketing for this new car. Very few knew (including the enthusiasts) how good the last generations was. Cross shopped various versions more than any other marque before deciding on a GTI. It just needed to lose some weight and add a little leg room in the back.